As you age, the enamel of your teeth can wear away, new cavities form quickly, and teeth may break without enough left behind for a crown. The tooth has to be extracted. At this point, you have a decision to make: what are you going to do with the gap? Bridges and dentures might be the traditional treatments, but a dental implant can provide a better fit and a longer lasting prosthetic. Single Tooth Gap: Leave It or Fill It? If you have to have a single tooth removed, you have a few choices about what to do for restoration: Leave the site to heal, have a bridge made, or place an implant. Now, if you leave the gap, you open yourself up to problems with the alignment of your bite. It won’t happen immediately, but over the course of a year or so, you’ll notice your teeth have shifted or turned, and they don’t line up the way they used to. A bridge can fix that particular problem, maintaining the spacing, but either path will allow the jaw to lose bone density, a problem that will affect the roots of surrounding teeth. When multiple teeth come out together, the need to restore them is more urgent than with one single tooth. Not only will the issue present difficulties with chewing and speaking, aesthetics are also a consideration: two missing teeth are always more noticeable than just one. 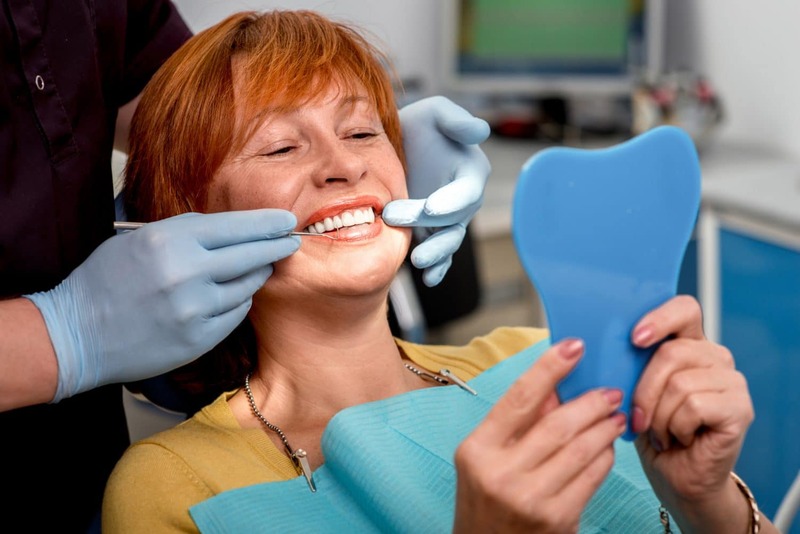 Many dentists will recommend a partial denture as an affordable solution. But dental implants are a superior option that offer better outcomes than a partial. There is no need to remove the denture or problems with a poor fit. And again, the dental implant will save the bone structure where the teeth have been removed, keeping the jaw healthy and strong. Implants are especially useful when replacing a full arch of teeth. Traditionally, dentures have been the “go to” treatment to replace all of them at once. But dental implants offer so much more for your quality of life and smile. Not only do they preserve the supporting bones, which maintain the facial structure, but they are also much longer lasting because of their design. See, dentures are created to fit over your jaw, but as that bony ridge thins and deteriorates, the fit changes and can become painful. You may need many sets of dentures after you begin wearing them. Dental implants are a more natural replacement for your teeth. The crown or bridge portion, the part above the gumline, can last for 10-15 years while the implant itself typically lasts for life. 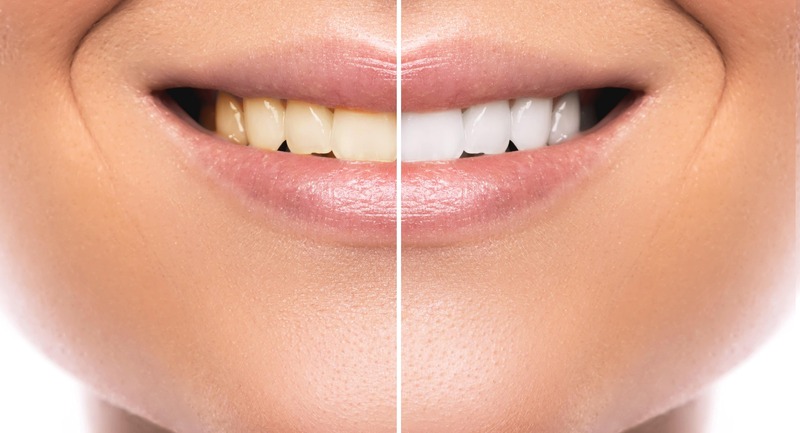 Dr. Cegielski and Dr. Kherani can make them fit and feel like your natural teeth. Dental implants are one of modern dentistry’s best innovations. The amount of dental health that can be regained, the discomfort and unnecessary procedures that can be prevented are immeasurable. If you are ready to discuss restoration options, contact Pier Dental Centre to schedule your appointment!